Illinois taxpayers paid for nearly four times more abortions in the first six months of 2018 than the year before and one state lawmakers expects the total number to eventually be much larger. Records of the number of abortion reimbursement requests Illinois News Network obtained through an open records request from the Illinois Department of Health and Family Services showed 84 abortions from January to June last year. The same time period this year, there were 314 abortions. That’s a 274 percent increase of taxpayer funded abortions. State Rep. Peter Breen, who opposed taxpayer funded abortions, said the state law he’s challenging in the courts that went into effect Jan. 1 is the cause for the spike. “By the time this program gets ramped up, these numbers are going to be ten times what these preliminary numbers are,” said Breen, R-Lombard. Gov. Bruce Rauner signed House Bill 40 last fall. The law allowed for state tax dollars to be used for abortions for Medicaid recipients and state employees and their dependents covered by state employee health coverage. The state also tracks abortions that aren’t funded by tax dollars. In 2014 the Illinois Department of Public Health said there were 33,247 Illinois residents that had a pregnancy terminated. There were 2,970 performed on out-of-state individuals. By 2016, the most recent published data, 32,663 Illinois residents had abortions, less than in 2014. But in 2016 there were were 4,543 out-of-state individuals that got an abortion in Illinois, 1,573 more than in 2014. Breen predicted HB 40 will also increase the number of abortions on people from out of state. 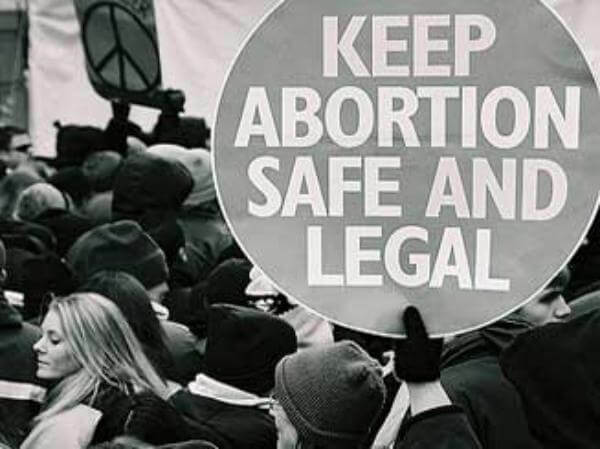 “Our neighboring states have decided to put additional regulations on abortion, that’s No. 1,” Breen said. “No. 2 is also that our Medicaid eligibility requirements are so lenient that we expect folks are going to come in from out of state, they will establish temporary residence to get their free abortion and then go home." Lynn said that wasn't true.